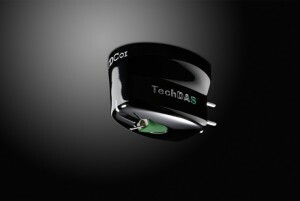 TECHDAS is house brand of STELLA INC., the premium distributor of high-end audio in Japan for many years. 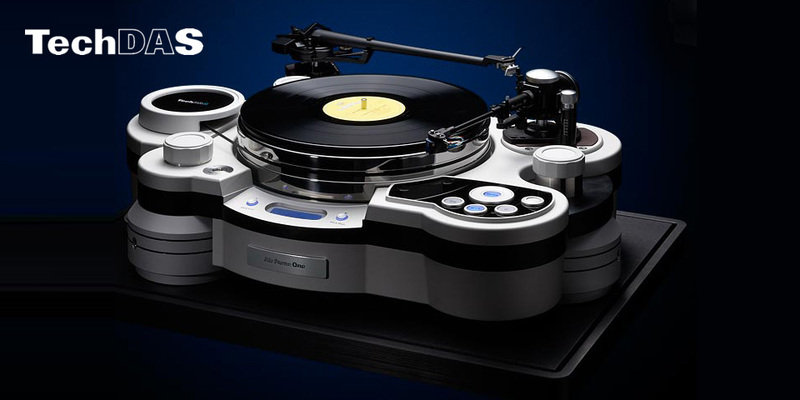 STELLA INC. designs and develops TECHDAS products to rediscover the joy of audio and reactivate the high-end audio market through innovative products. 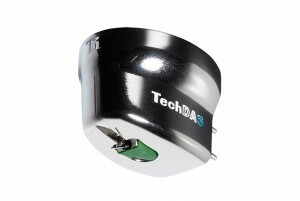 TECHDAS is working towards the fulfilment of its dream, which is to offer what is truly valuable to users. 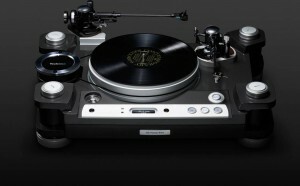 All lines are made in Japan with subtle craftsmanship to elevate the enjoyment of music to an art-form. 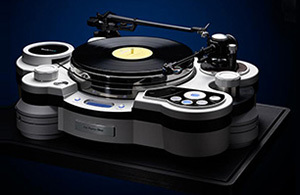 The results of such a philosophy are products such as Air Force One, Two and Three, a line of analog turntables using compressed air in its different components, allowing a degree of silence and refinement never attained before. 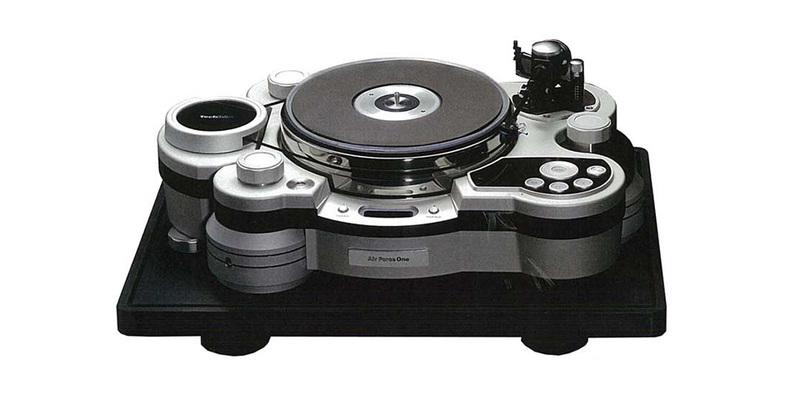 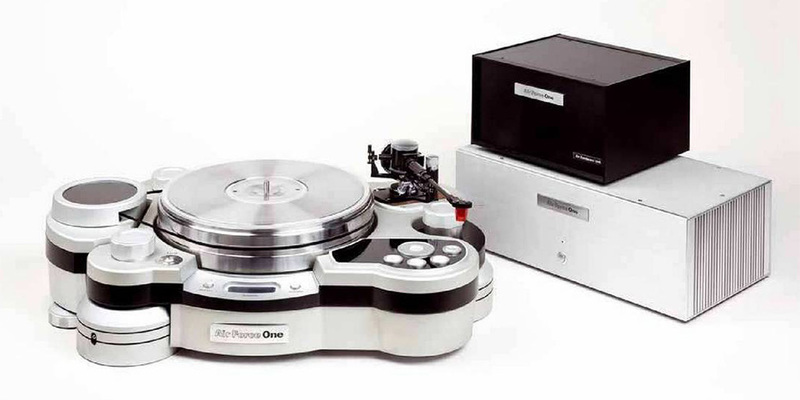 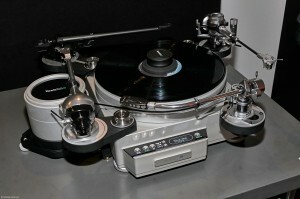 These products have rapidly gained a worldwide reputation among specialised press and music lovers as a milestone in analog playback.